Boral Construction Materials is seeking a proactive individual with a 'can do' attitude, who is organised and experienced to join our team as an Fleet Allocator. In this role you will be responsible for scheduling product to meet customer needs at the lowest cost while being committed to ensuring the team delivers on their vision of being the number one choice for customers. Reporting to the Sales Service Centre Team Leader, you will be based at Norwood and have a natural ability to build effective working relationships with a variety of internal stakeholders across multiple business units as well as with external contractors and customers. Communicate with customers to optimise plant capacity and minimise service issues. Demonstrated ability to build effective working relationships with all people. Note: This role requires a half day on Saturdays is worked twice a month. Boral is an international building products and construction materials group with three strong divisions: the high-performing, well-positioned materials business of Boral Australia; the fast-growing, 50%-owned USG Boral interior linings joint venture in Asia, Australia and the Middle East; and Boral North America, a scaled and growing building products and fly ash business. 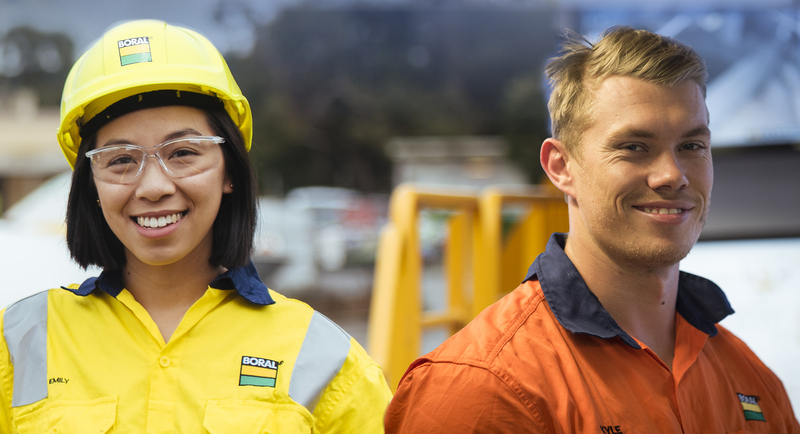 With its headquarters in Sydney, Australia, Boral had approximately 16,500 full-time equivalent employees (including in JVs) working across over 700 operating sites in 17 countries as at 30 June 2017.